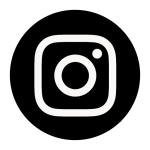 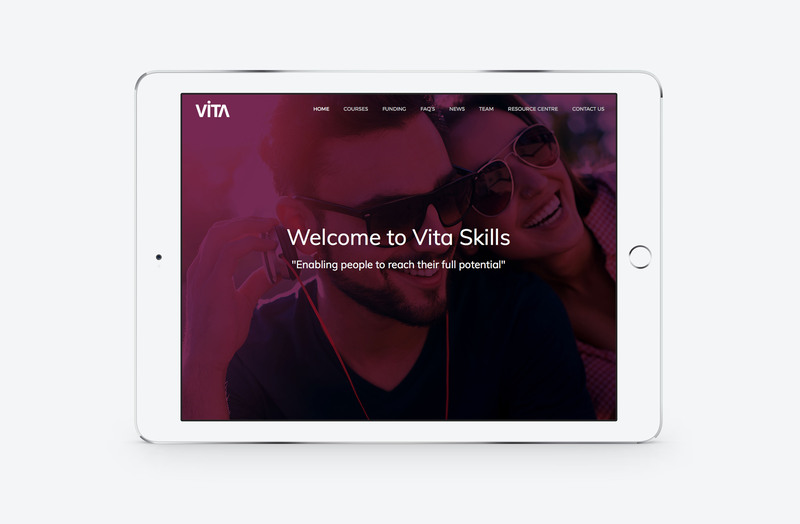 Vita Skills is a Manchester based training company that helps people to reach their potential through highly acclaimed courses covering personal training and beauty related vocations. 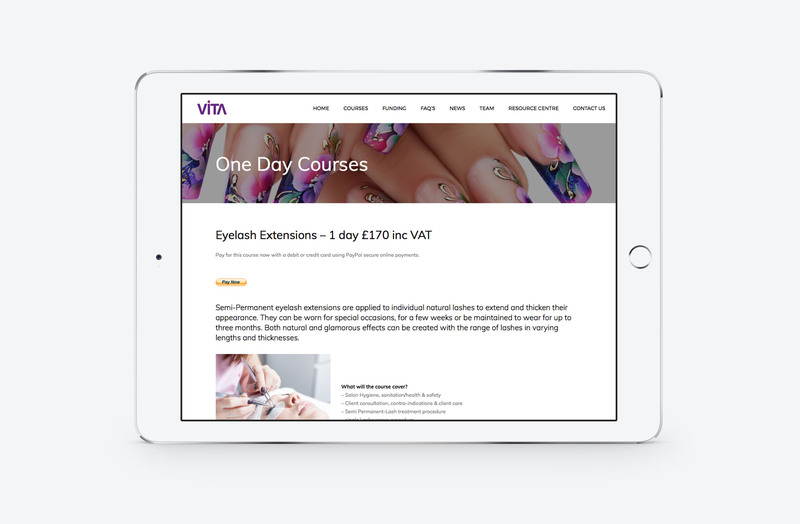 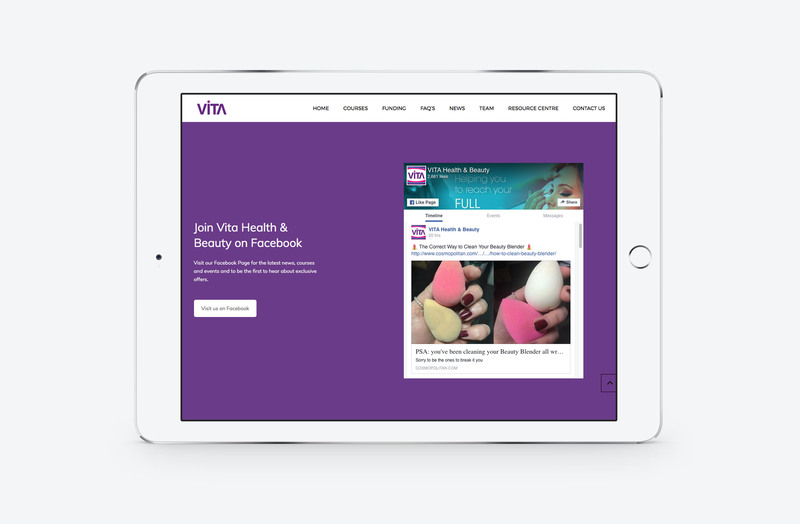 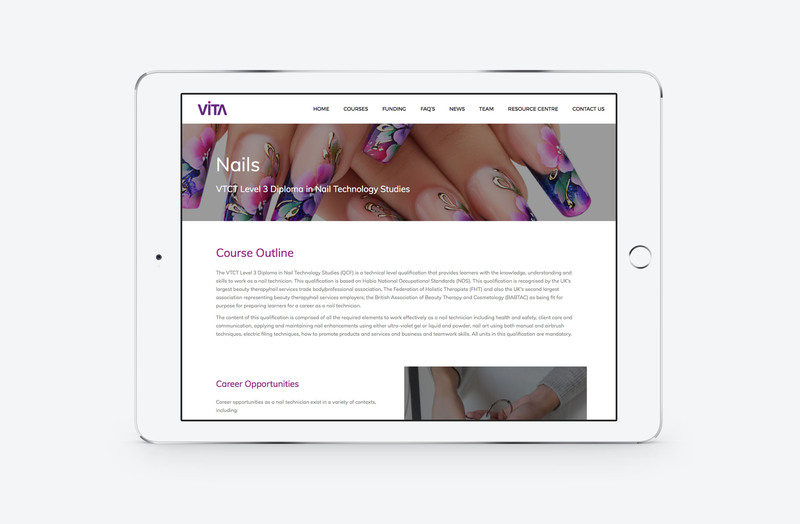 We were tasked with producing a new content managed website to showcase the diverse range of courses on offer and the features and benefits of joining Vita. 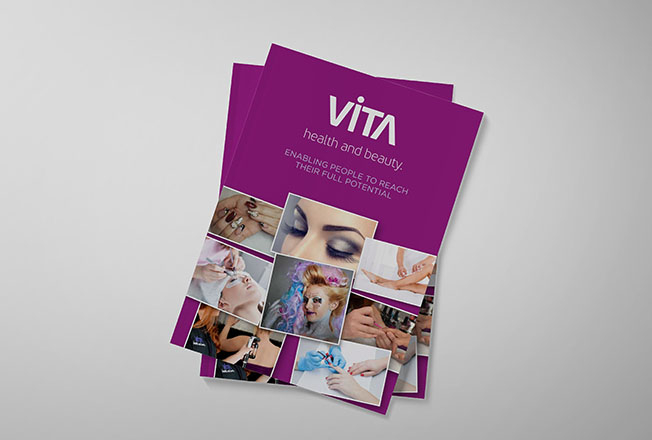 In addition to the fresh new website, we produced an accompanying prospectus for all the course outlines and information.